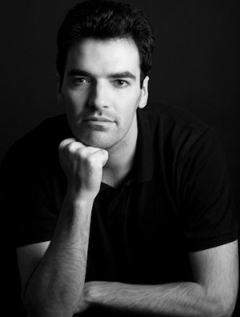 Benedict Jacka is the author of the Alex Verus series and the Ninja series. He earned a BA in philosophy from Cambridge University and has held positions ranging from civil servant to bouncer to teacher. He lives in London.